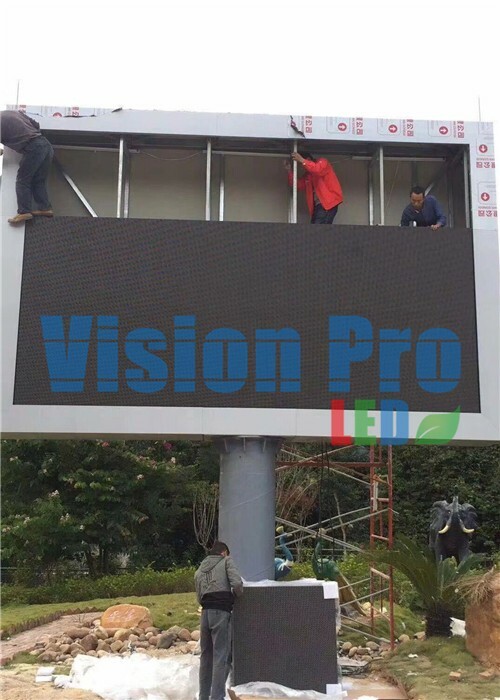 Single Pole LED Display under installation . 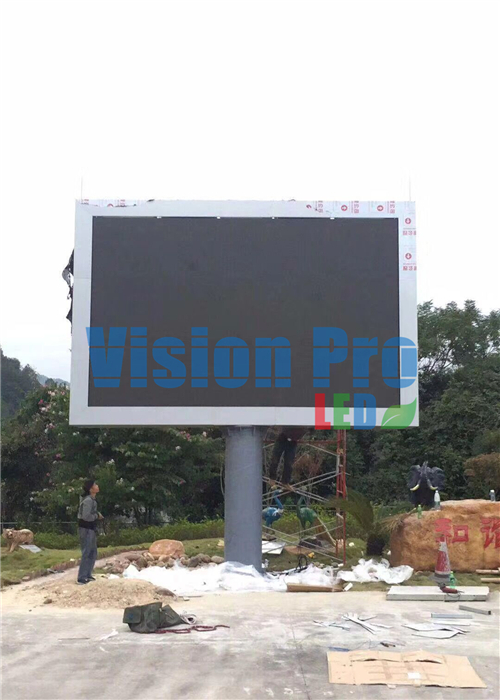 Outdoor PH8 LED Display in AAAAA scenic Spot, specially design for moisture-resisting, and water proof . thank very much for customer’s trust .